In the series-opener, Maxwell faced just five balls, prompting critics to deem his No.7 batting spot as a waste of his talent. 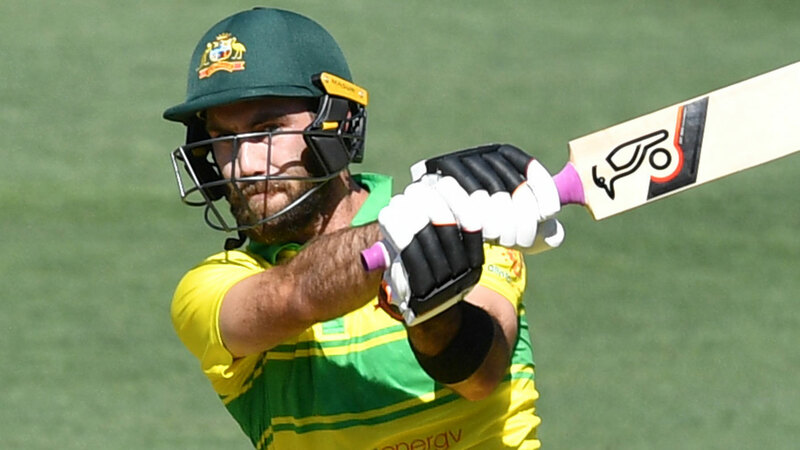 But in Adelaide, Maxwell came to the crease in the 38th over and proved the No.7 slot was his "perfect position", Langer said. "I used to muck around with Huss saying, 'Mate, you have got the best job in the world, you never bat, you get paid a fortune but you never bat because the team is going so well'. But when Maxy can come in an put the finishing touches on like he does, for me it's the perfect position."